Back in March, our blog patrons voted in a poll to start a Learn Japanese series on the blog, and so we present Lesson One! (Blog patrons have a month's early access to lessons). The idea to start a Japanese learning series around Shenmue has been in the back of mind for a long time. 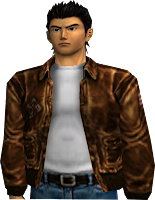 The Shenmue games, with their detailed depiction of places and cultural customs and dialogue-rich gameplay, are a natural fit for supporting language learning. 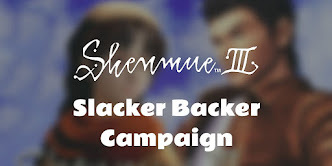 This is something that Yu Suzuki has referred to in past interviews, with stories about players of Shenmue picking up Japanese words and phrases through playing the game. The potential for language learning was realized from the time Shenmue was first released: a special "US Shenmue" release was marketed to people in Japan with all dialogue fully-voiced in English and offering the ability to switch between English and Japanese subtitles. This was an innovative idea for the time, and I would like to think it genuinely helped some learners get to grips with natural-sounding English (apart from occasional lines like "Let's get sweaty" and a few other dubious phrases). With regards to my background in Japanese: as a student I came to Japan to attend a graduate course at a university, also taking an intensive Japanese course. After that I continued to study Japanese (self-study and weekly lessons) and eventually attained Level 1 - the former equivalent of the N1 level - of the Japanese-Language Proficiency Test, a global test of linguistic competence held bi-annually. I currently live in Japan and use Japanese for day-to-day interactions. 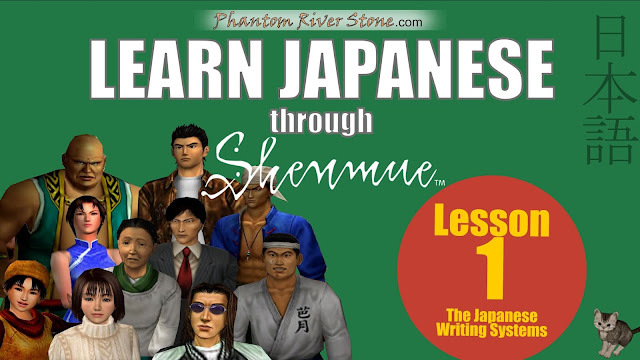 This series will be for any Shenmue fan who has been wanting to learn Japanese, and will make use of scenes and dialogue from the Japanese-voiced versions of the games to illustrate language points and add interest to the lessons. It won't be our aim (and would not be feasible) to provide a comprehensive course in Japanese, but rather to work through a variety of basic concepts using "real-life" scenes inside Shenmue. Motivated learners will be encouraged to examine the concepts further on their own through on-line study or private lessons. Note: Japanese writing is not something we will be covering in our series, since the focus will be on conversational Japanese. If you are interested in learning how to read and write the characters, use of SRS (Spaced Repetition System) memory tools such as Anki is highly recommended. Following this we look at some pronunciation tips: for example, vowel sounds are pronounced purely and don't slide into each other as we tend to do when speaking English. 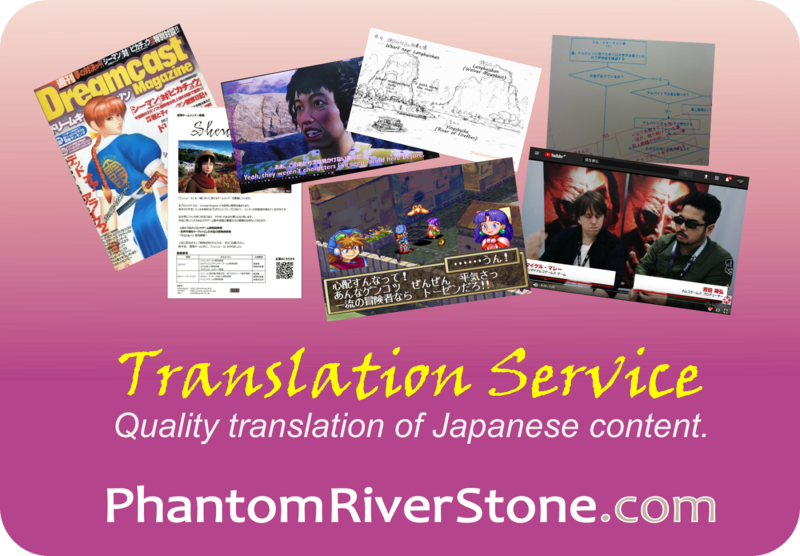 You will be able to get a feel for the way Japanese is pronounced as we look at scenes in future lessons. 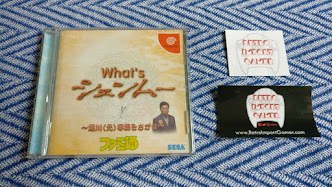 At the end, we introduce several basic Japanese words and phrases, together with some clips from Shenmue illustrating their actual use. Bear in mind that the purpose of this first lesson is to serve as an overview and provide some background to the language, and so you may find it fairly high-paced; I recommend use of the pause and rewind buttons to review parts as needed. Future lessons will be at a more relaxed pace. And now, on with the lesson! Please leave feedback below on what you enjoyed or ideas on what you would like to see in upcoming lessons.